AX Trap Vol. 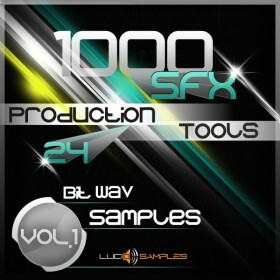 1 is a pack of samples for Trap music production. 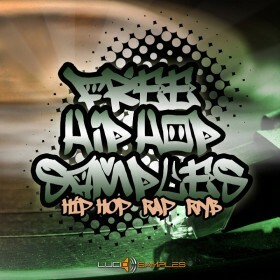 It has some elements of Hip Hop, Deephouse, Dub or Instrumental music. This set presents much diversity of music ambiences, starting from typically technical themes shading into dark melodies and slightly touching mild swaying chills and ending on so called bad or gangsta-beats. 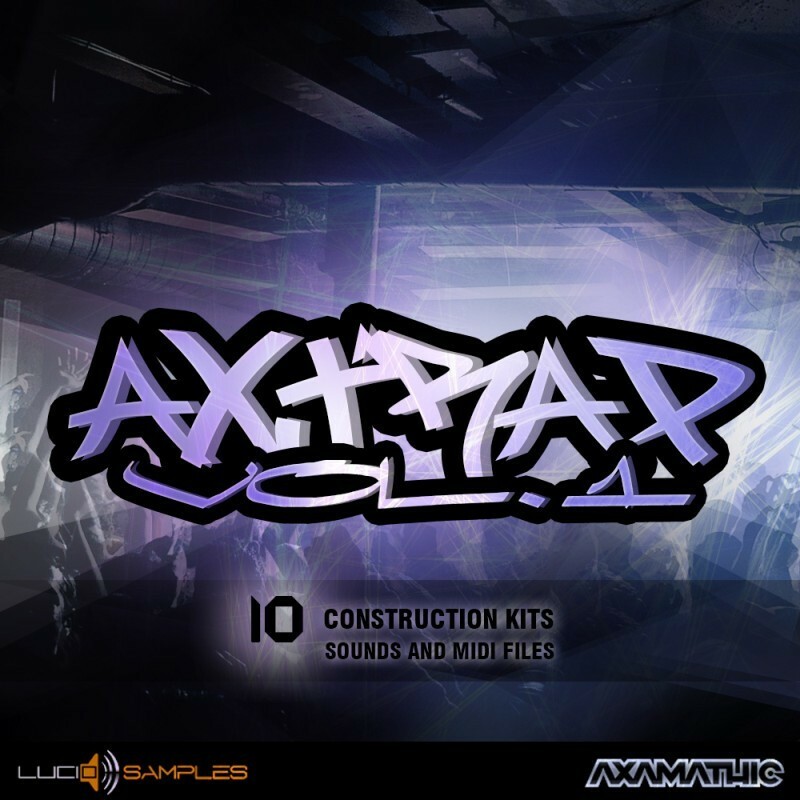 AX Trap Vol. 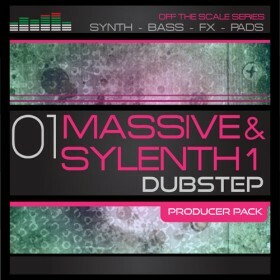 1 consists of 10 full pieces divided into single tracks like: deep, swaying basses, hats, single drum elements (kicks, claps, snares, hahats, rides, perc), beats (drums mixes), subsidiary vocal loops, main melodies with various synthetic, instrumental and drum (drum beats with changeable tone) sounds. The original element in each arrangement are vocal loops, which were based on popular samples from "Cut Vocals Party" (Lucid Samples). 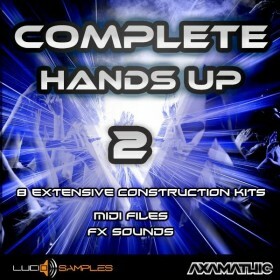 On average one construction kit contains 28 WAV samples. Midi files with melodic lines recordings are the valuable aid in this set. AX Trap shows in a very professional and easy way the techniques of creating Trap music. It's very thoughtful proposition for beginners who will learn how to properly create their music in this genre and for advanced ones who want to inspire themselves with new samples.